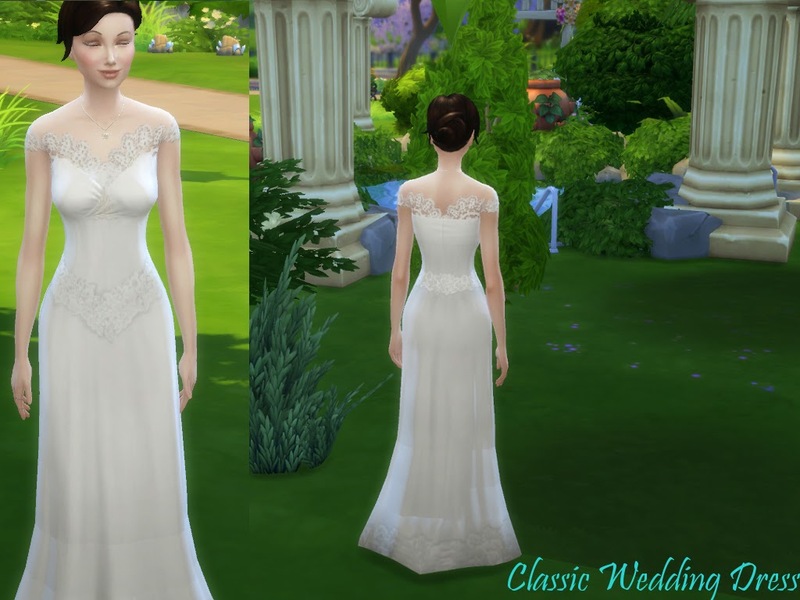 This is a new mesh by me for a classical, yet mesmerizing, wedding dress for all our Sims that want to be elegant in our wedding party. Comes in 6 styles. if you want to change the mesh please contact me. 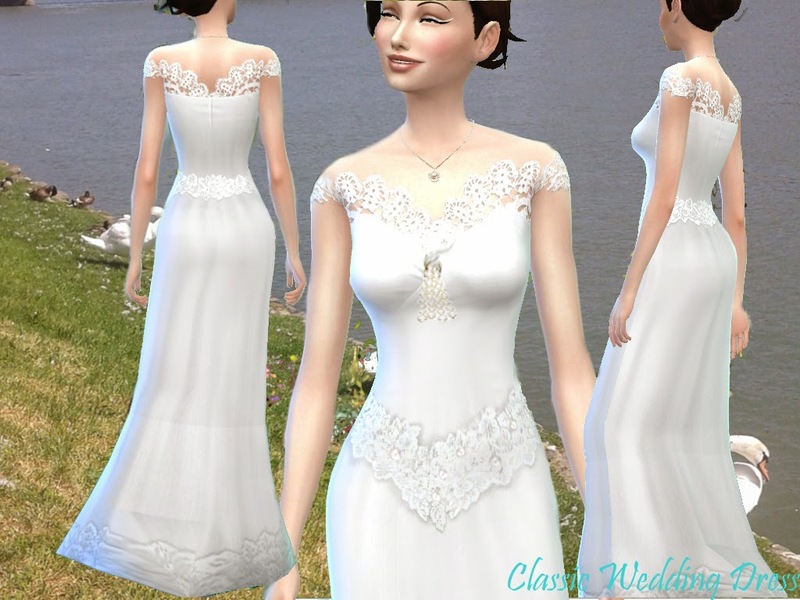 I forgot to note that the lace brush is from Obsidian Dawn (http://www.obsidiandawn.com).